El Best Western Fagersta Brukshotell se encuentra en el centro de Fagersta. Venga y disfrute de las mejores atracciónes turísticas cerca de nuestro hotel. Precios bajos garantizados y ofertas exclusivas. 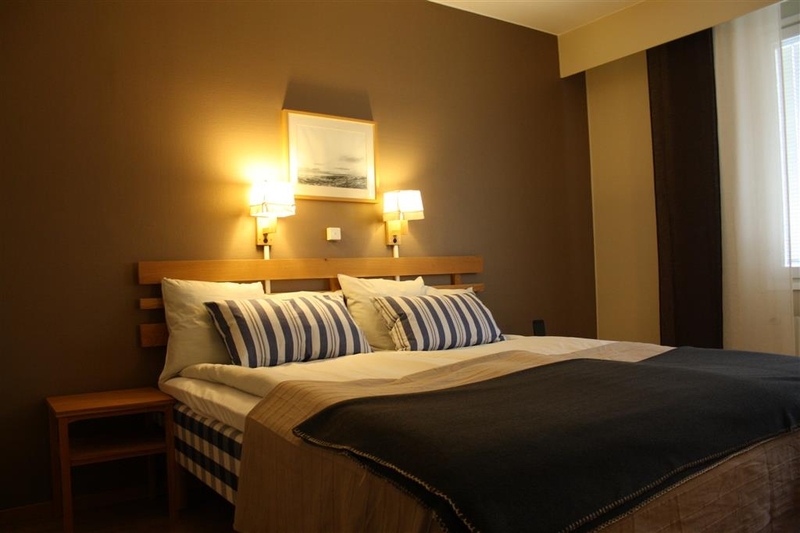 Situado a solamente 8 minutos de la estación de ferrocarril de Fagersta, el Best Western® Fagersta Brukshotell ofrece habitaciones equipadas con televisores de pantalla plana, cafetera, tetera y lujosas camas de la marca Hastens. Estacionamiento público gratuito a petición de los interesados. Todas las habitaciones del Best Western® Fagersta Brukshotell cuentan con una moderna decoración de temática escandinava, suelos de madera y televisión con canales vía satélite. Disfrute de sus partidos favoritos en los televisores de pantalla panorámica de alta definición del bar O'Leary's situado junto al hotel. Los huéspedes del Best Western® Fagersta Brukshotell podrán disfrutar también de acceso gratuito a un gimnasio situado junto al hotel durante su estancia. 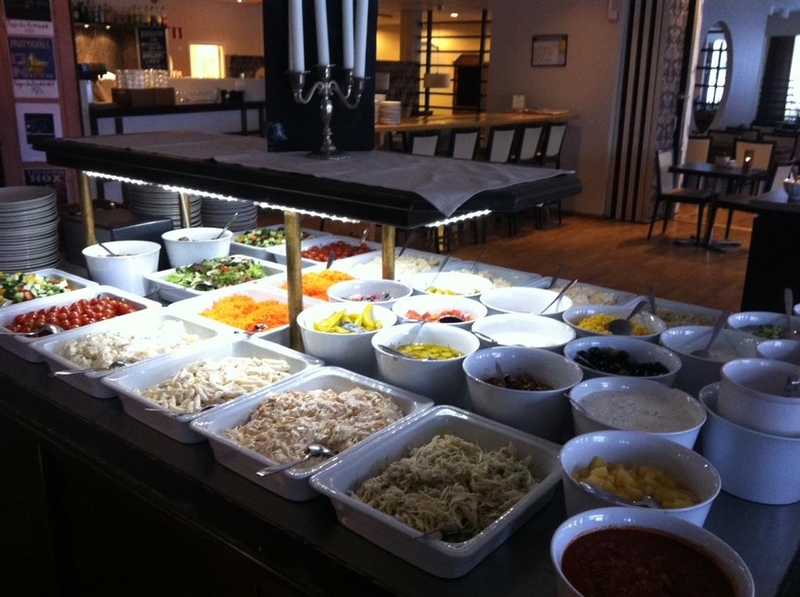 El Best Western® Fagersta Brukshotell's cuenta asimismo con su propio restaurante, Restaurang Blomstervagen 1, que ofrece especialidades suecas e internacionales. Este lugar sirve también desayunos y almuerzos tipo bufé. Stayed for one night for a business trip. Late arrival but check-in was smooth. Good hotel but can't help feeling a bit over-priced for the region. Forgot my wash bag, but they gave a free toothbrush and toothpaste. Even if the restaurang was supposed to be closed due to Sunday night, the staff organized food for us after a long day in the car. 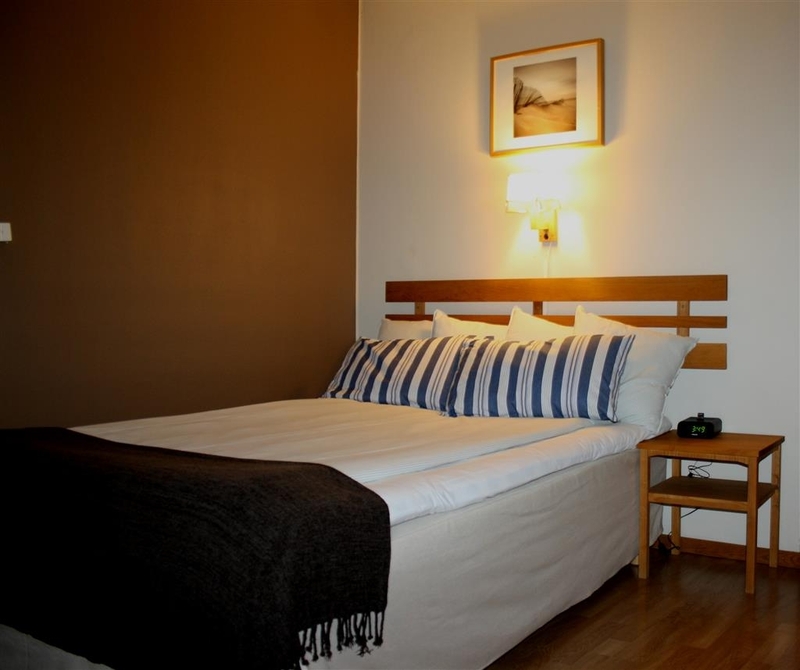 The hotel is located 75 meters from the main road with good parking places. We have spent two nights in this hotel. Just to make it simple: very convenient location, very nice and helpful staff, good breakfast and cozy restaurant. We will book this hotel again if we go to this area again. "OK but poor breakfast service "
This is a simple run-of-the-mill hotel without any mentionable amenities. Clean and well maintained but probably redecorated in the 80-ies. Friendly front desk service but the bread was gone from the breakfast table by 8 o'clock on a Sunday morning. No explanation, just an empty stare. Very helpful staff. Location is sort of weird, on the second floor of a shopping mall. Stayed in the deluxe double room during Norberg Festival in July. These rooms have panorama windows to the main street in Fagersta, which was a bit wierd with people looking up at you like you are part of a shopping window. The room was rather standard for being a "deluxe" and actually that was their best room. The bathroom did not impress either. The floors were still a bit dirty, felt like the cleaning personnel had not done a good job. The bed was really good and soft, unlike the otherwise hard beds you find in most hotels. The breakfast was really, really nice and brings the grade up to three from two blobs. "Okay for a fast visit"
I arrived late in the night during the world cup in Falun. I was going to arrive after closing time (not 24/7 reception) and I called and informed I was late and they was very helpful and waited for me. 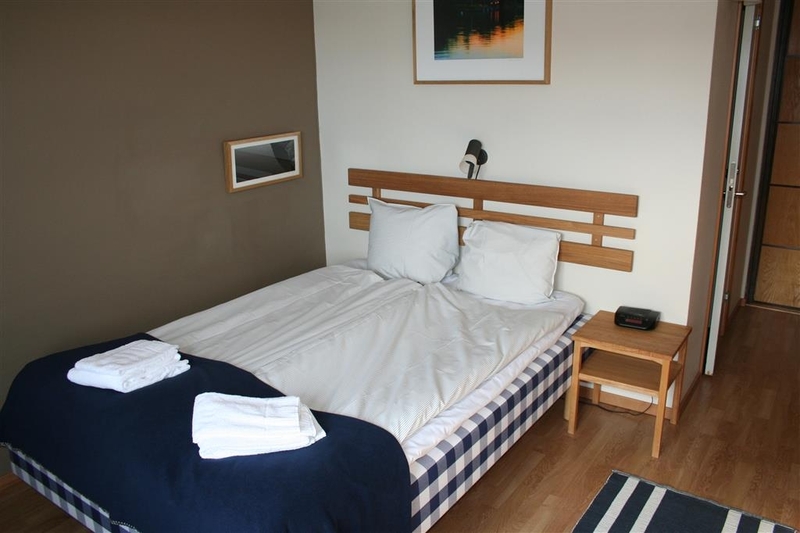 The rooms had a low standard but the beds was fresh and comfortable. The breakfast was great with a wide range of selections of hot and cold breakfast. "Bruks a.k.a. 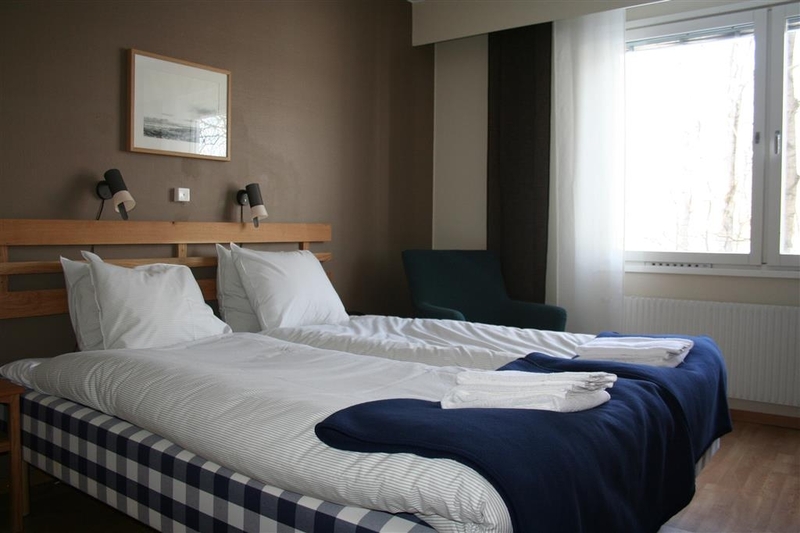 The Fagersta Hilton"
I have stayed at the Bruks many times over several years for business. Over those years, I have seen slow improvement in the rooms. The staff has always been friendly, the breakfast is good although selections are somewhat limited. The biggest recent improvement is the quality of the WiFi. "Vanilla hotel, short of staff"
This hotel is in desperate need of updating, but since there is to a lot of competition in Fagersta, they get away with it. The staff if the only highlight, they are sweet and goes to great length to make your stay a pleasant one, unfortunately that is not enough to discard the sad state of the hotel. FREE WIFI the sign says in your room, but it has not been working for months!! You have to sit in the lobby to get Internet. The room itself was small and had some old furnitures and a equally small bathroom. It was very cold in the room when I was there in February and it stayed cold for the two days I had to stay there.